One of the things that often gets missed in the translation from the book to the movie was the phrase "it's not personal, it's business". 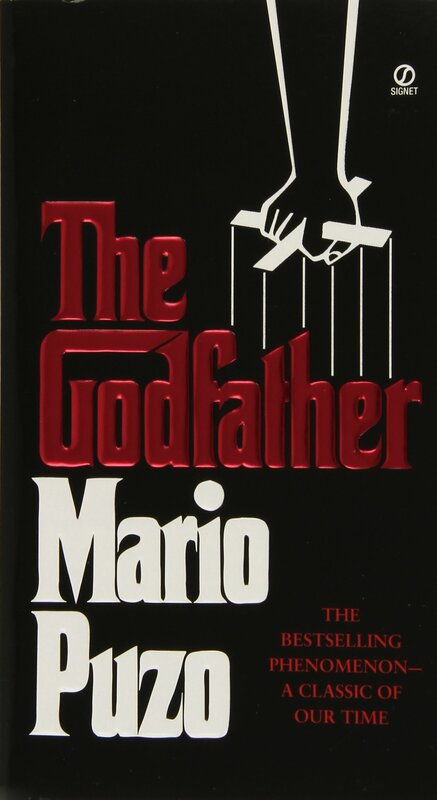 In the book the Godfather was successful because he took everything personal. Everything - especially business. The movie switched it over 180 degrees. I find myself remembering scenes from the book, especially observations such as the one about angry people, that didn't make it to the screen. I need to re-read it. Powerful book.